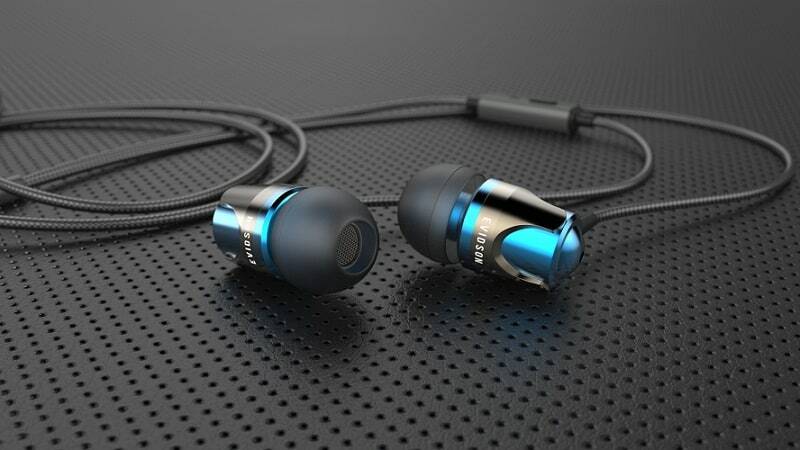 The Evidson B3 in-ear headphones give an extraordinarily detailed music experience. Strong, steady sound with rich bass makes sure complete listening pleasure. Neodymium HD audio drivers give truly impressive sound. In-line high sensitivity microphone makes certain that switching to an incoming call is simple. The remote control assists to pause the music as needed or skipped forward to the next title. The high-grade Thermoplastic Elastomers cables avert cable clutter and make sure to provide best possible signal processing. 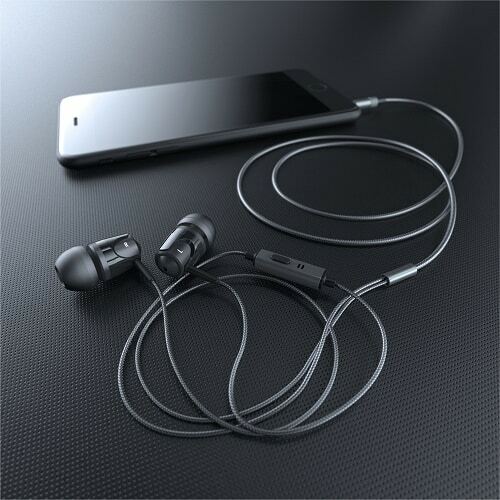 The thin smooth cable does not get knotted-up even when the earphones are stocked-up in a trouser or jacket pocket. The B3 headset comes with easily changeable silicone ear tips in three sizes ensuring a ideal fit and improved listening comfort also over longer periods of time. The price of the product is 1299 INR. The product carry’s a 1-year warranty and will be available on Amazon and selected retails.